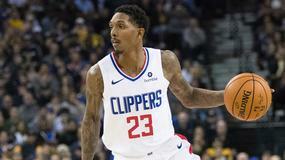 NBA Power Rankings Update: Are the Celtics a Finals Contender or a First-Round Exit? Dallas Mavericks guard Jalen Brunson will start against the San Antonio Spurs on Wednesday. 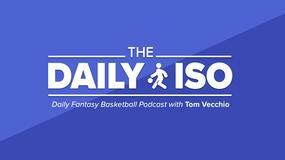 Dallas Mavericks guard/forward Luka Doncic (thigh) will not play on Wednesday. 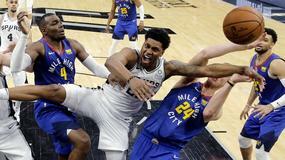 Dallas Mavericks rookie small forward Luka Doncic (thigh) is questionable to play on Wednesday versus the San Antonio Spurs. 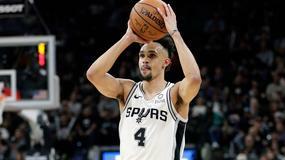 Dallas Mavericks power forward Maxi Kleber (left knee soreness) is not playing on Wednesday versus the San Antonio Spurs. 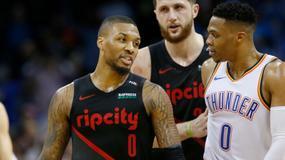 Dallas Mavericks guard/forward Luka Doncic (thigh) will start Tuesday versus the Phoenix Suns. 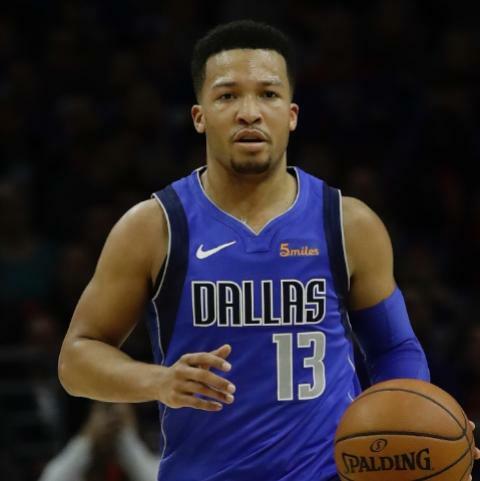 Dallas Mavericks guard Jalen Brunson will come off the bench on Tuesday in the team's game against the Phoenix Suns. 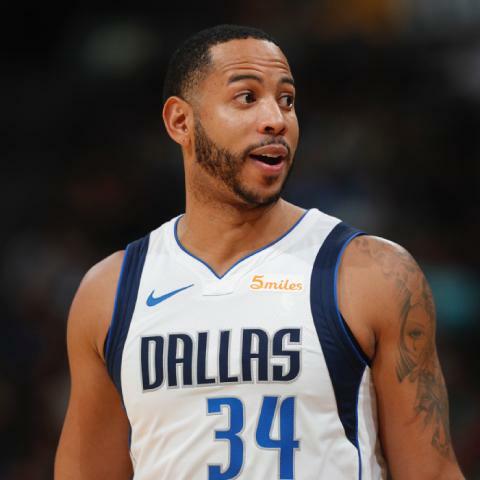 Dallas Mavericks guard Devin Harris will start on Tuesday versus the Phoenix Suns. 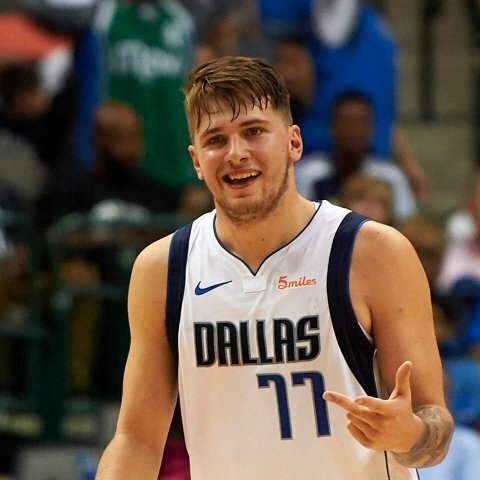 Dallas Mavericks guard/forward Luka Doncic (thigh) is listed as probable to play on Tuesday. 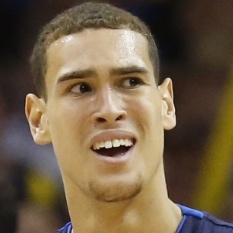 Dallas Mavericks forward Dwight Powell is in the starting rotation on Sunday in the team's game against the Memphis Grizzlies. 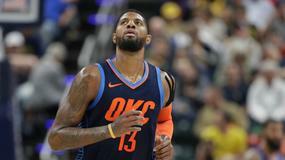 Dallas Maverick power forward Maxi Kleber (knee) will not play in Sunday's game against the Memphis Grizzlies. 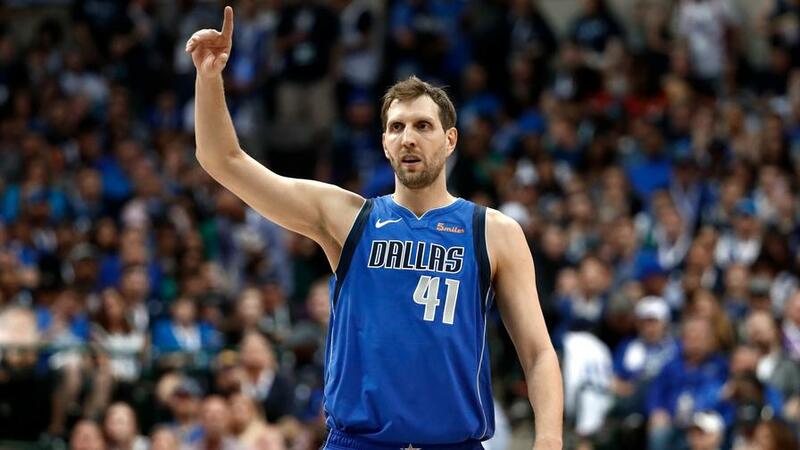 Dallas Mavericks small forward Luka Doncic (thigh) is listed as out for Sunday's matchup against the Memphis Grizzlies. 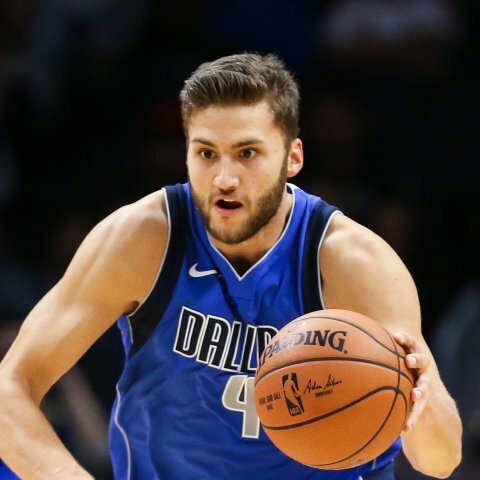 Dallas Mavericks forward Maxi Kleber will start at center on Friday versus the Memphis Grizzlies.